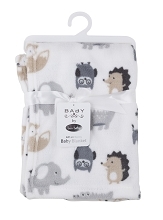 Hudson Baby Burnout Plush Blanket is super soft, warm and cozy. 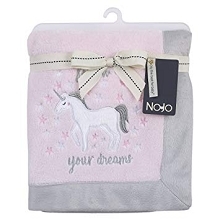 Measuring a perfect 30 x 40 inches, this blanket is great in any nursery as it is soft and gentle on baby's skin, but durable and machine washable for everyday use. 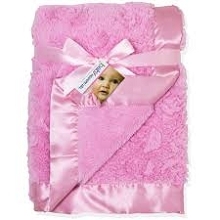 These blankets present a soft and gentle place for baby to snuggle and sleep. 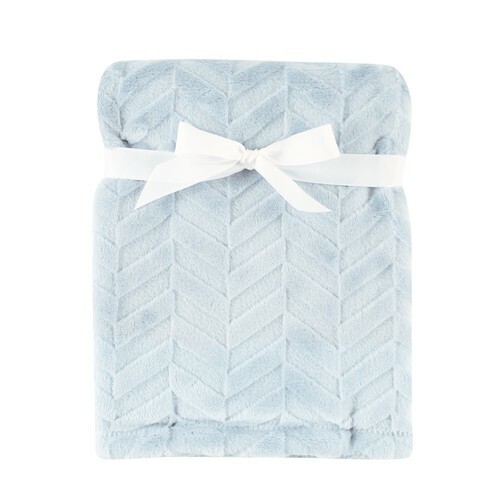 Wrapping your baby up in our Hudson Baby blankets offers baby a warm and cozy place to rest their head. 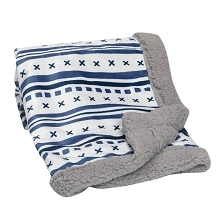 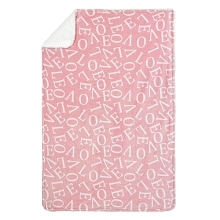 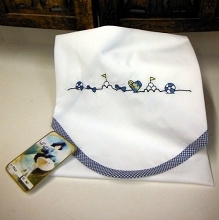 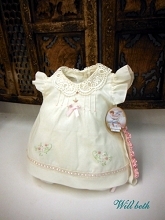 Use it as a nursing cover, stroller cover, decoration, or cuddly sleeping blanket.